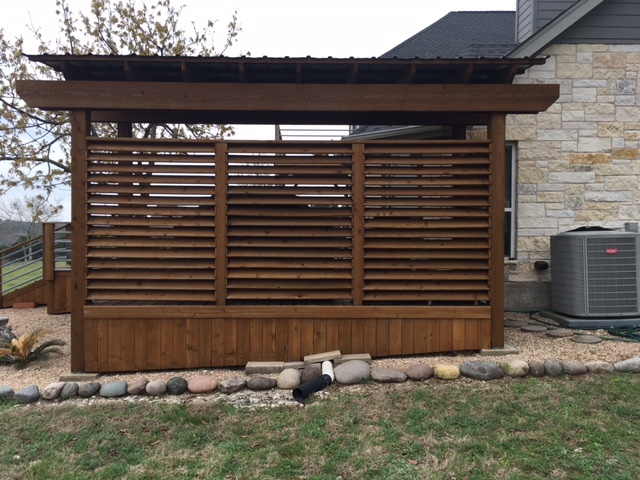 There's no better way to create a living space that's completely private than by installing a deck privacy screen on your property. You can create a hidden oasis in your backyard by surrounding your garden, hot tub, side entry or favorite reading spot with a deck privacy screen. 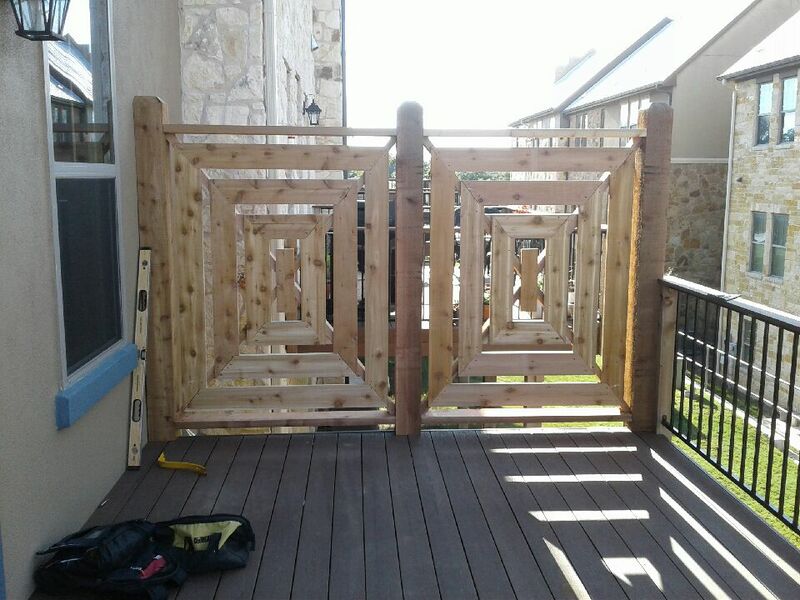 At Accent Deck Design our builders specialize in designing and creating privacy screens for decks that have not only have a functional value of keeping your property private, but they are also aesthetically pleasing so that you receive a structure that looks great as well. 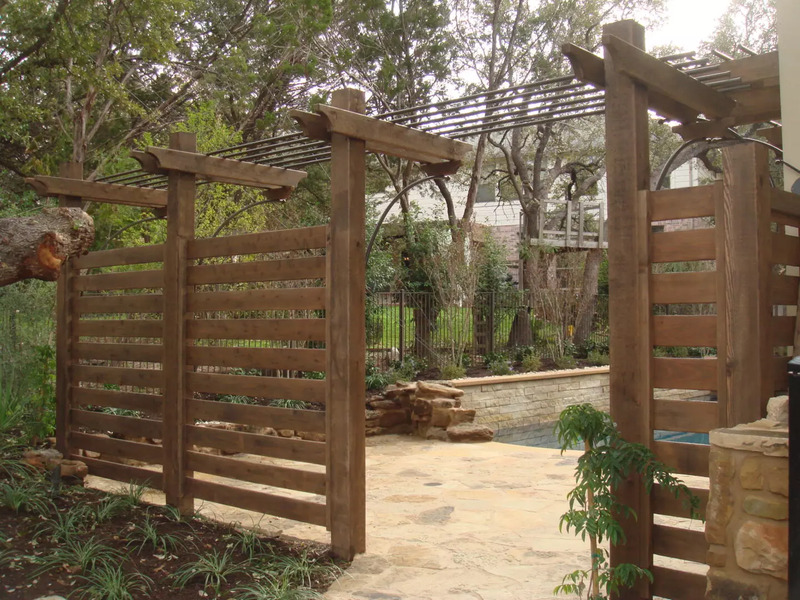 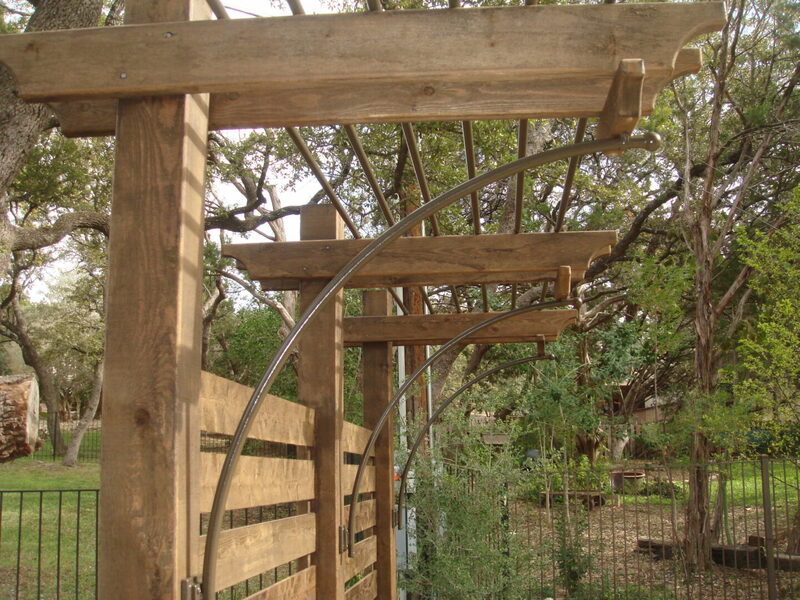 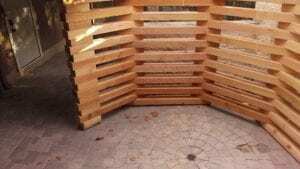 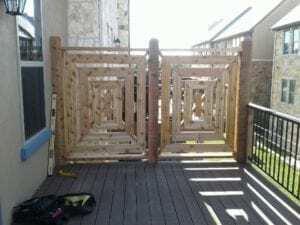 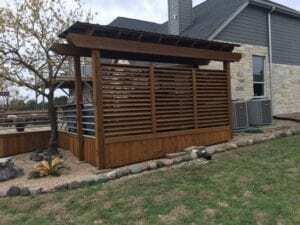 When our privacy screen contractor Austin TX builders help you design a privacy screen for your property, we'll discuss all of your needs so that you end up with a privacy screen that functions just as you'd like. 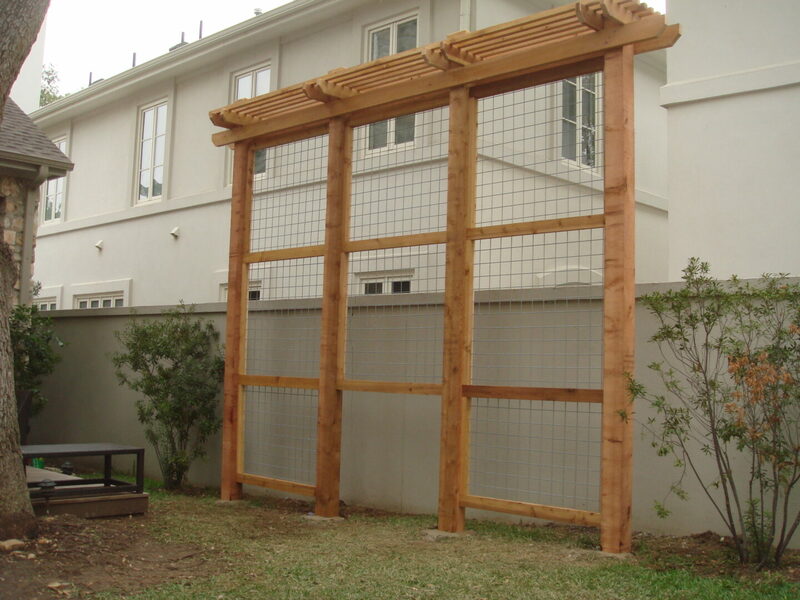 These screens can be used to block just one side of view or an area where you need to have four sides of your property kept private. 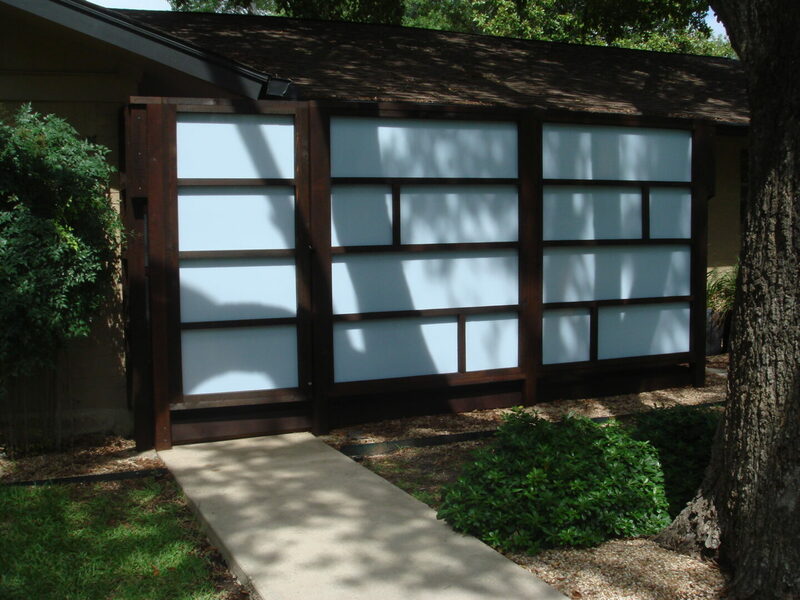 We'll work with you to ensure that you have a privacy screen that adds functionality to your living area and helps hide or block out anything that you don't want to see that is close to your home. 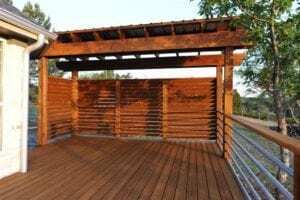 At Accent Deck Design, we're committed to designing and creating a new structure for your home that meets your requirements, is aesthetically pleasing and adds a high level of functionality. 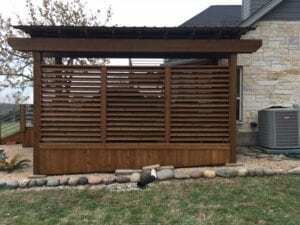 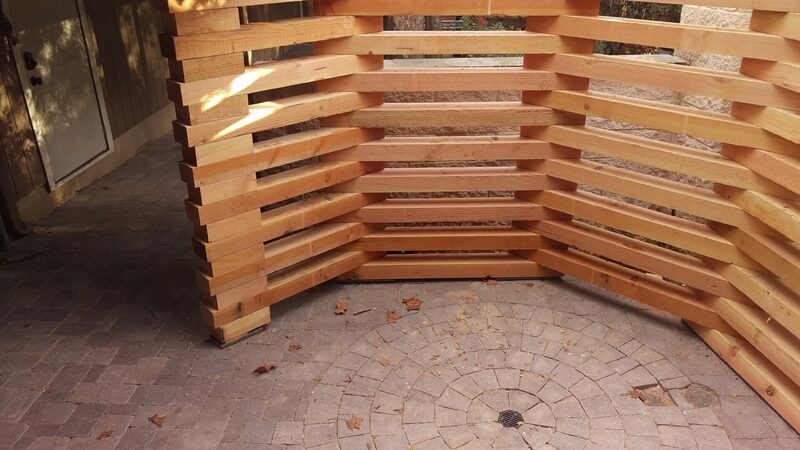 We only use high-quality construction materials when we build your privacy screen, which helps ensure that it's not only durable but that it fits the decor and style of your home and the surrounding area of your backyard or space. Outdoor privacy screens for decks have an excellent ability to keep your living space private so that you don't have to worry about prying eyes or seeing anything that's unsightly. 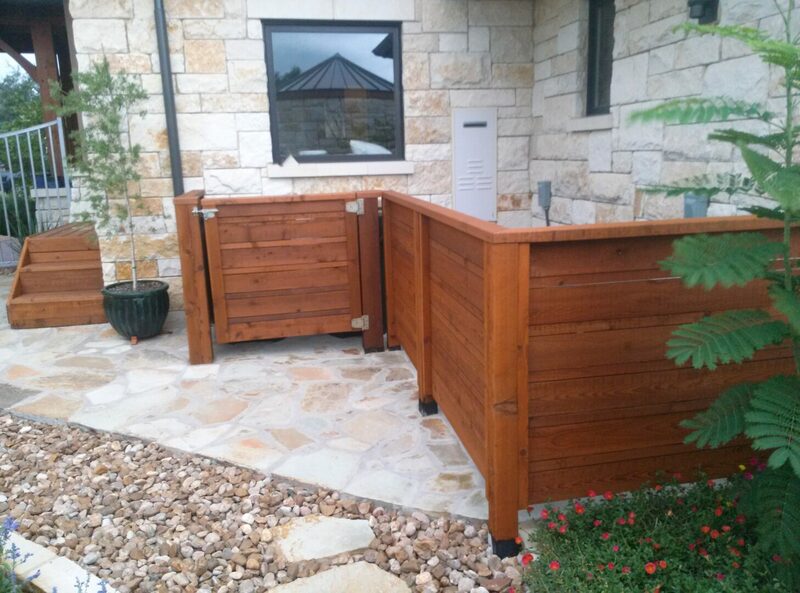 Get in touch with us today so that we can give you a free estimate! 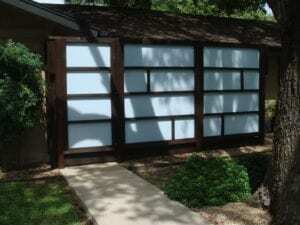 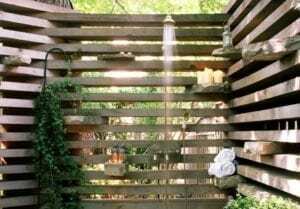 A privacy screen makes a great addition to any home! 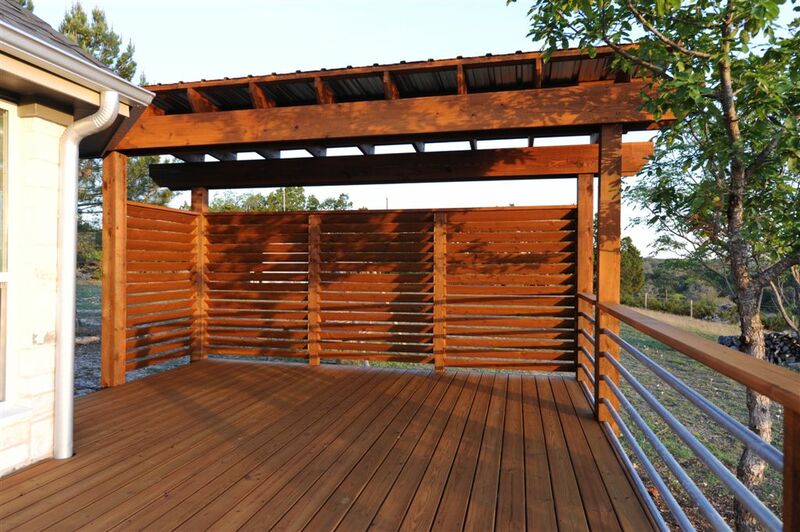 The designs from Accent Deck Design range from garden oriented, to modern, to simple. Contact Us today to get started on your design!